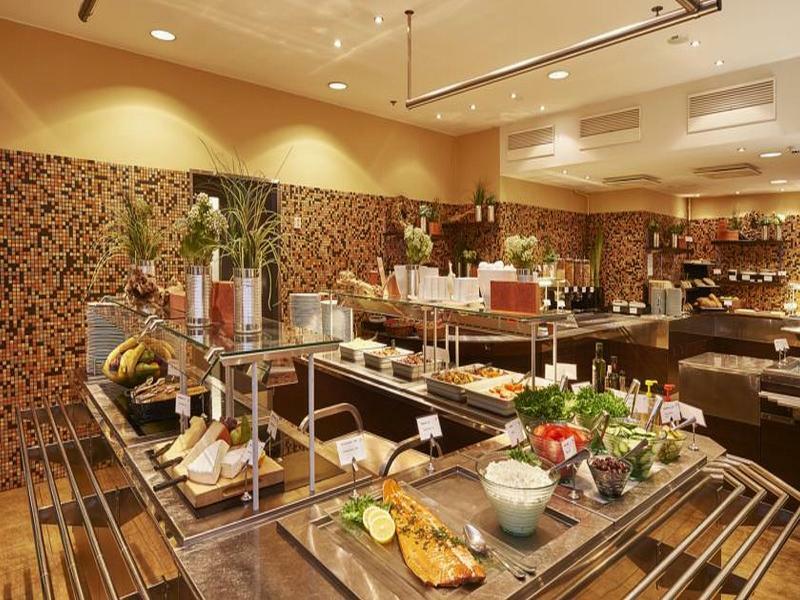 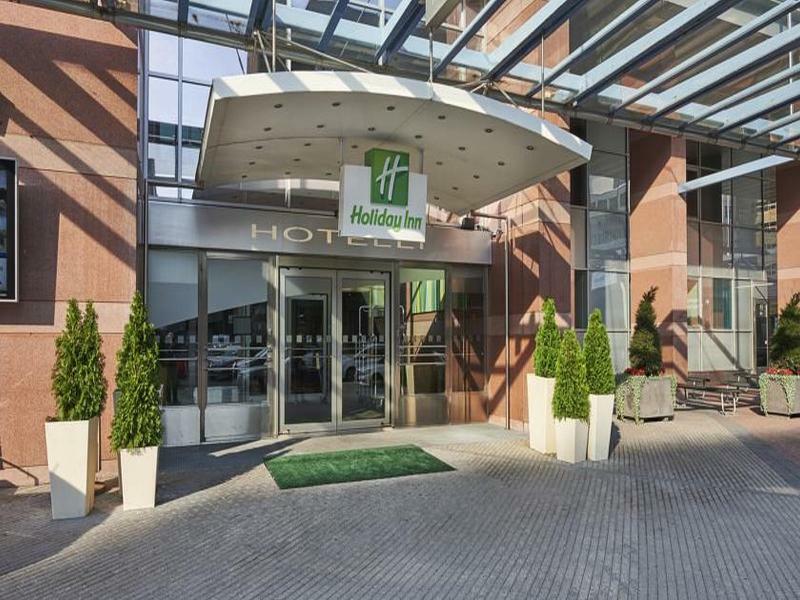 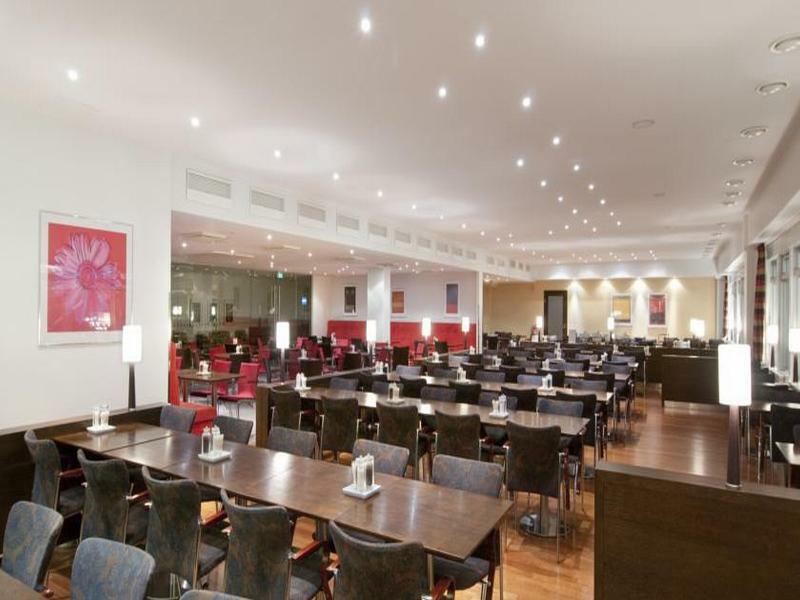 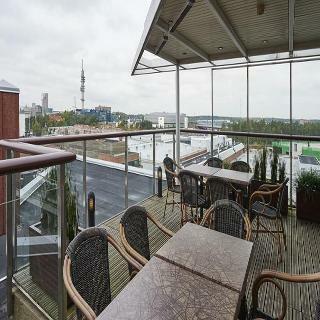 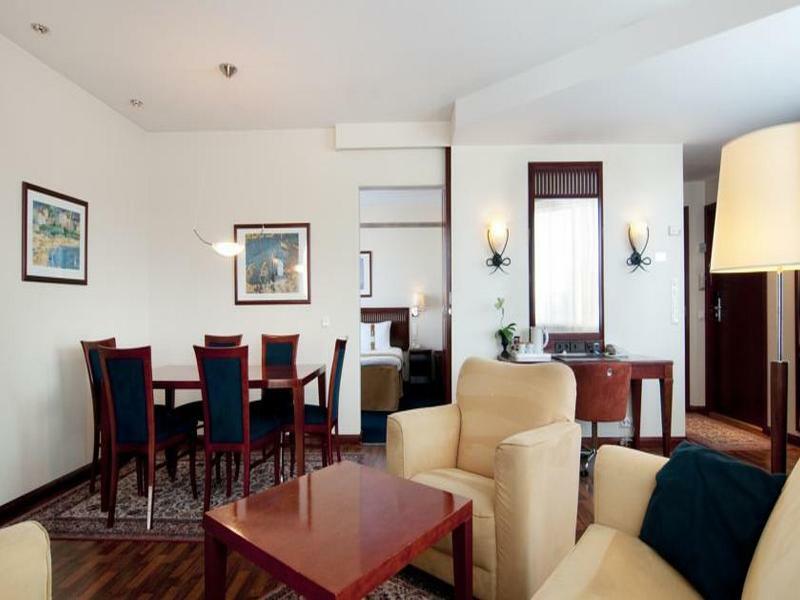 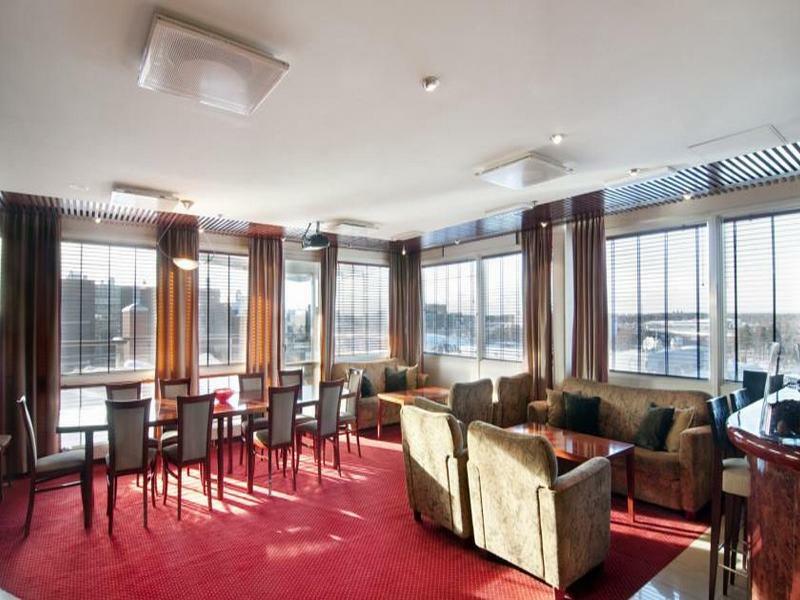 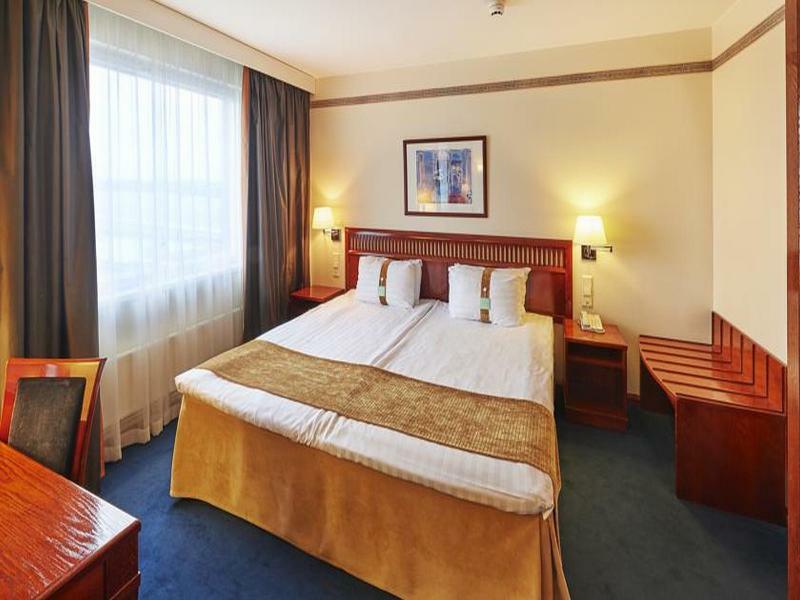 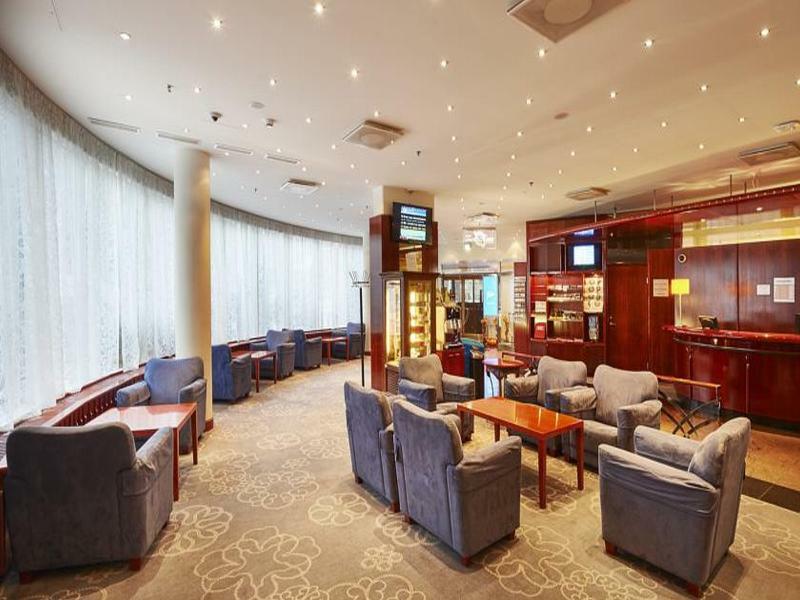 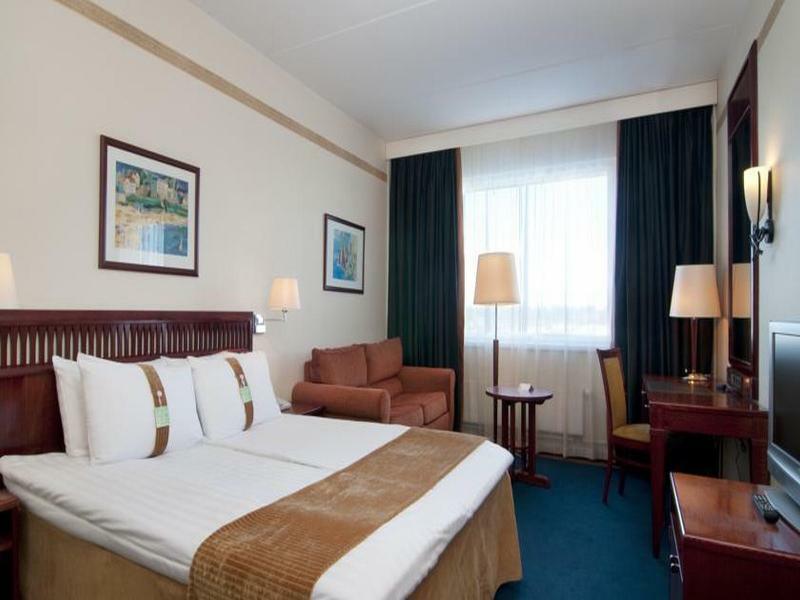 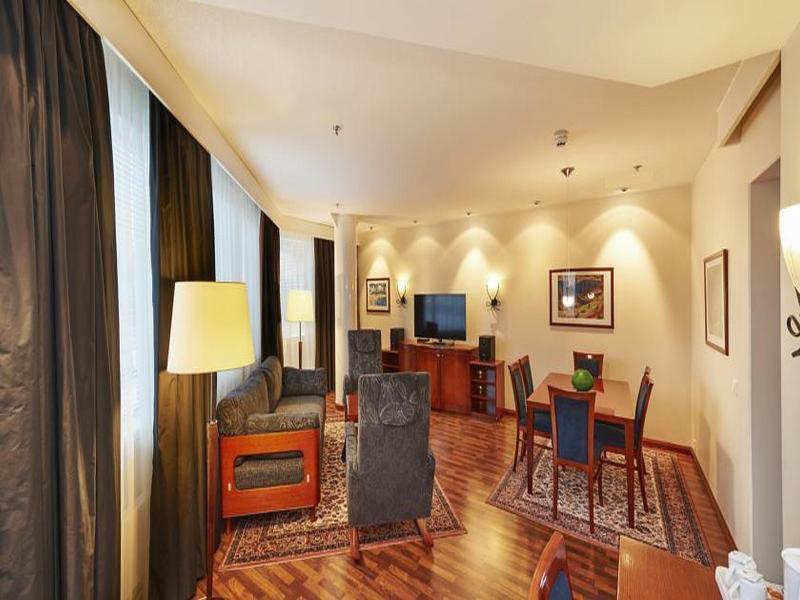 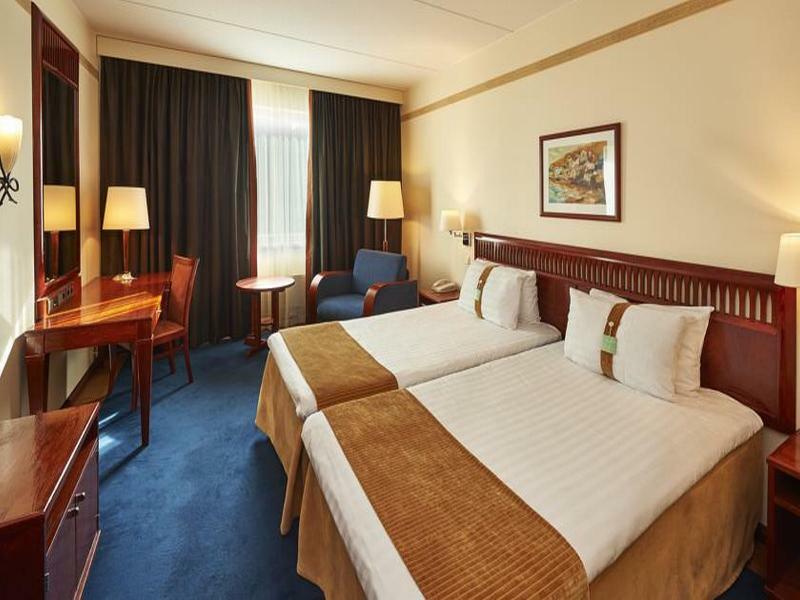 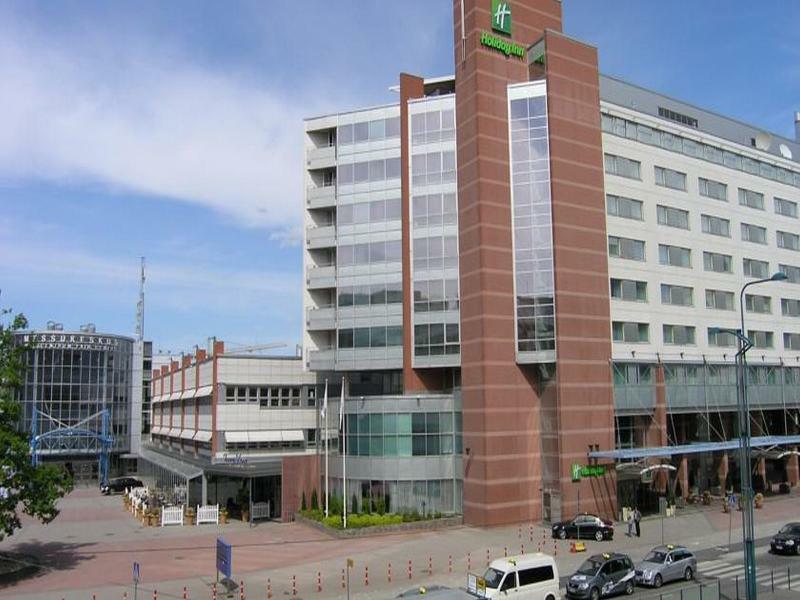 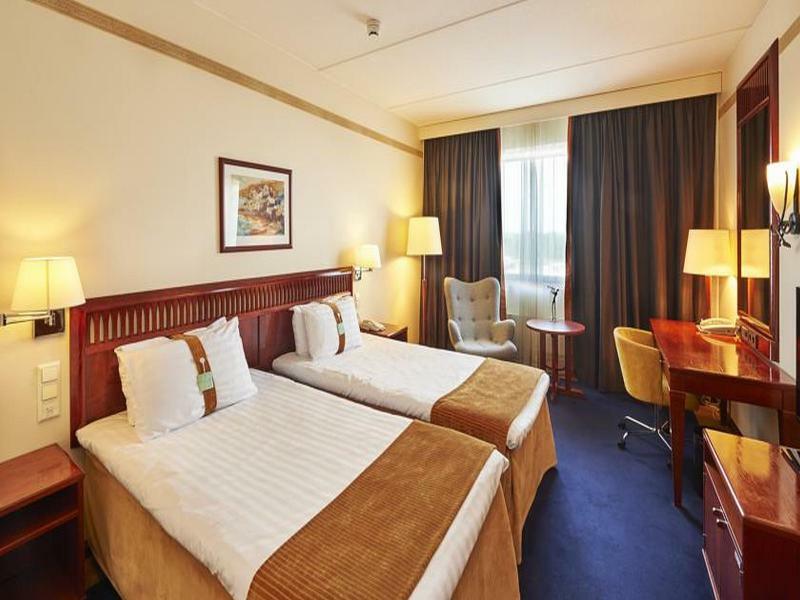 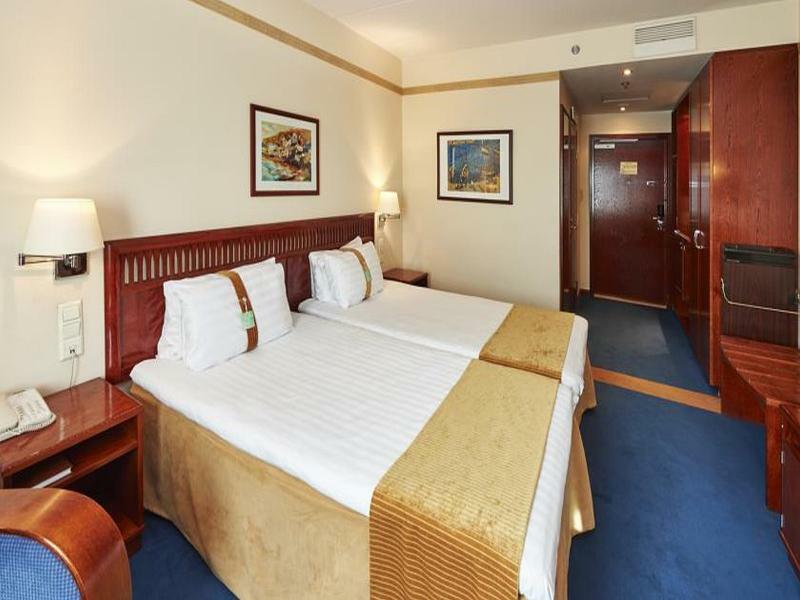 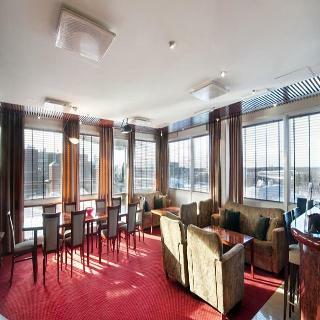 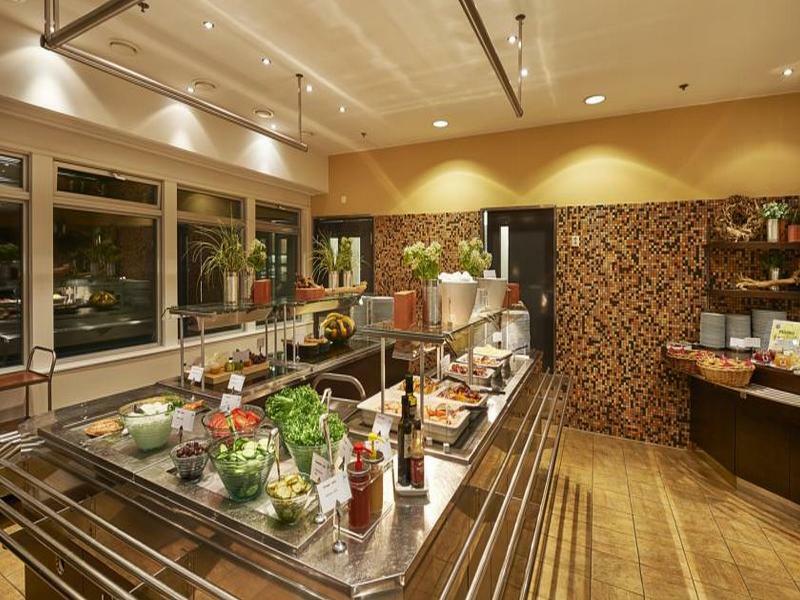 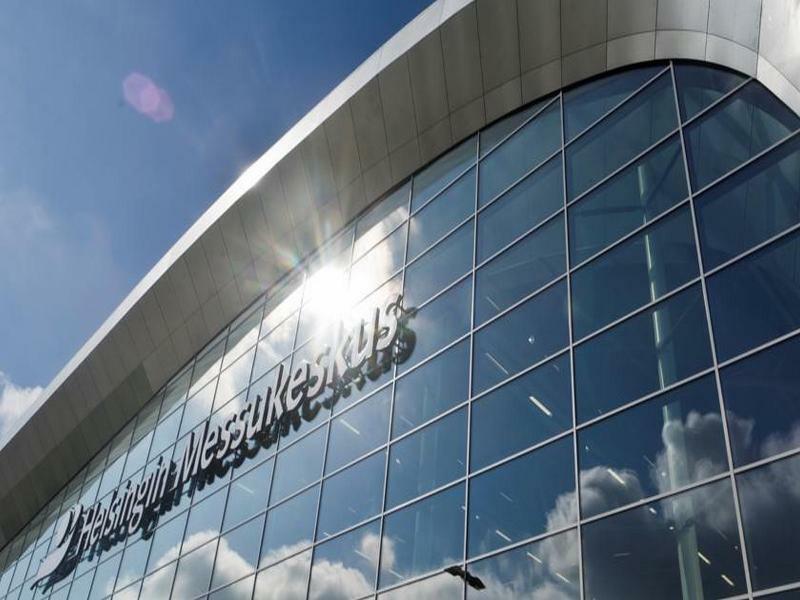 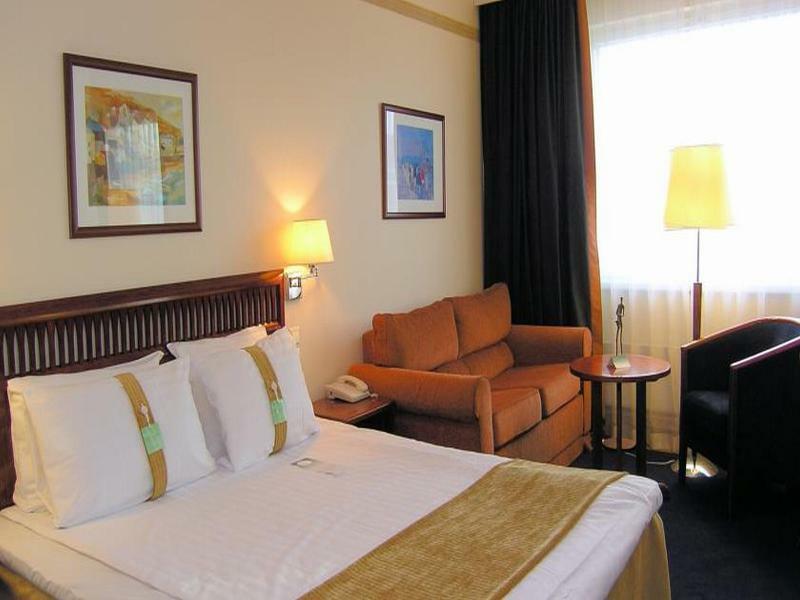 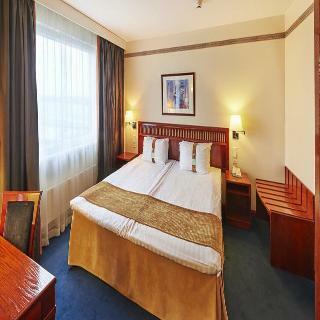 Holiday Inn Helsinki – Messukeskus is connected to the Helsinki Exhibition Centre in the Pasila business district. 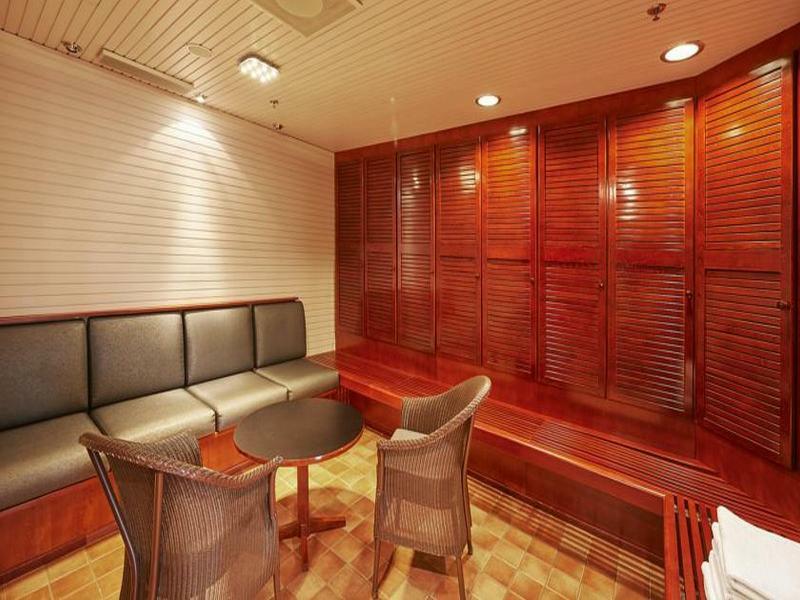 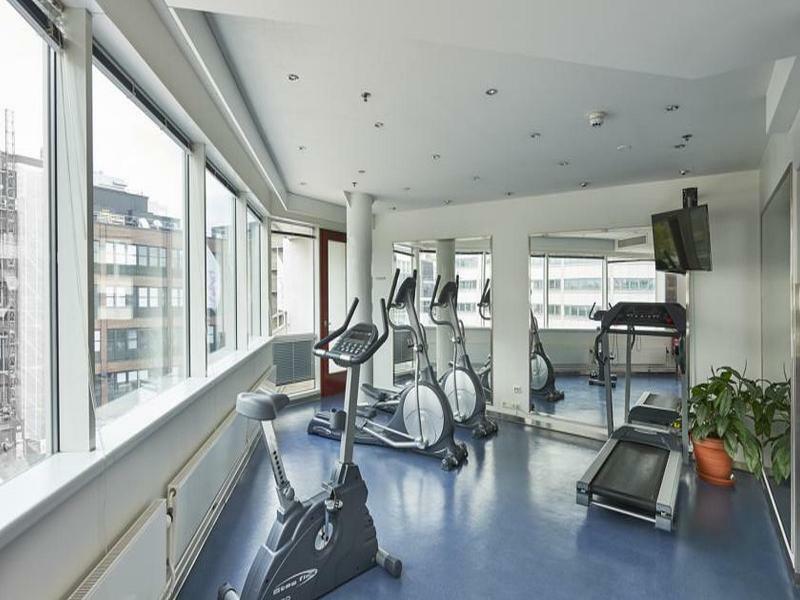 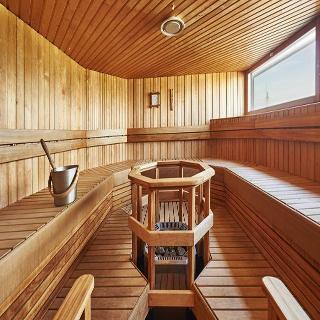 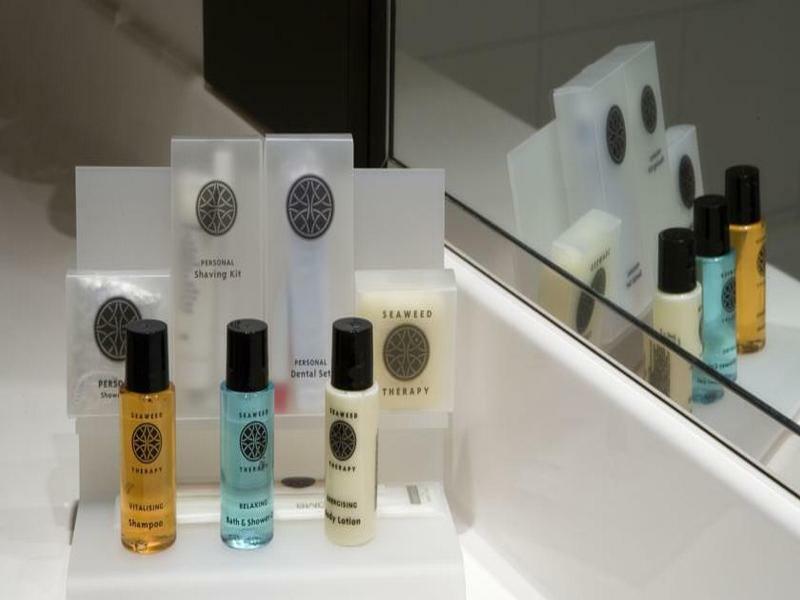 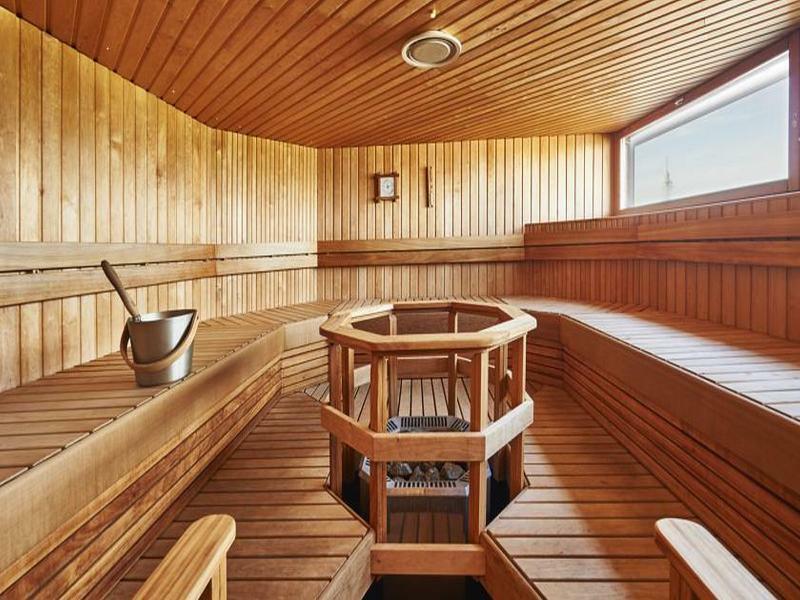 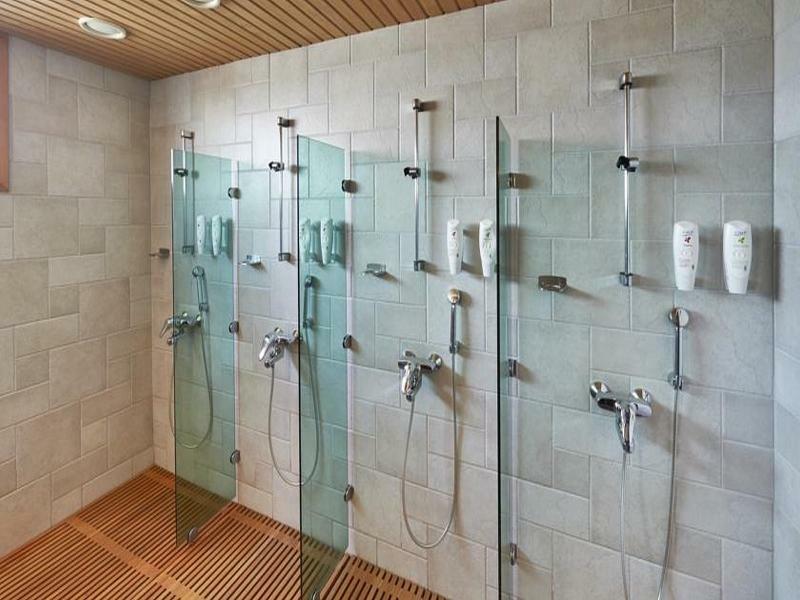 Free use of the sauna, fitness centre and WiFi are included. 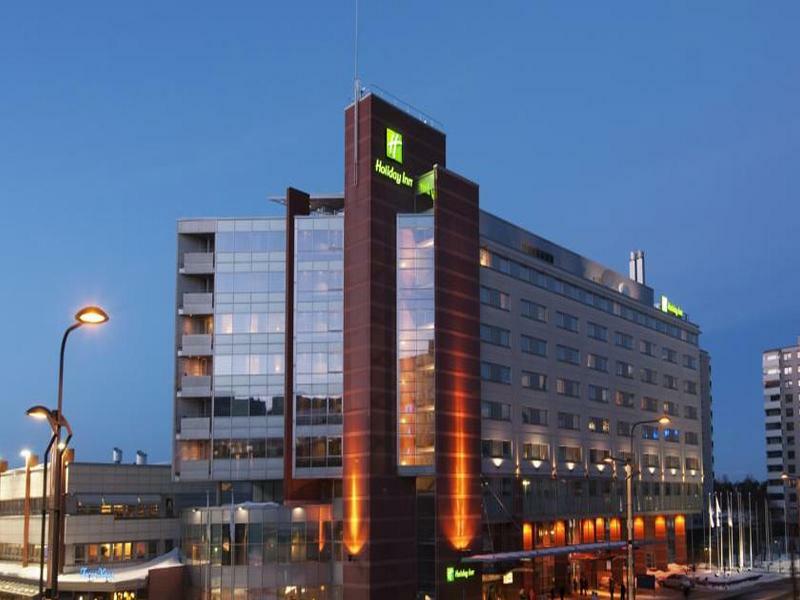 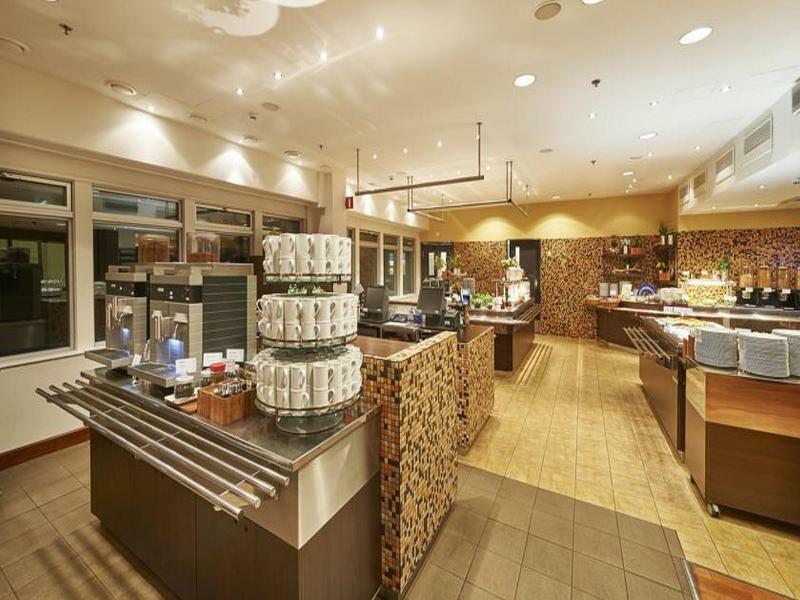 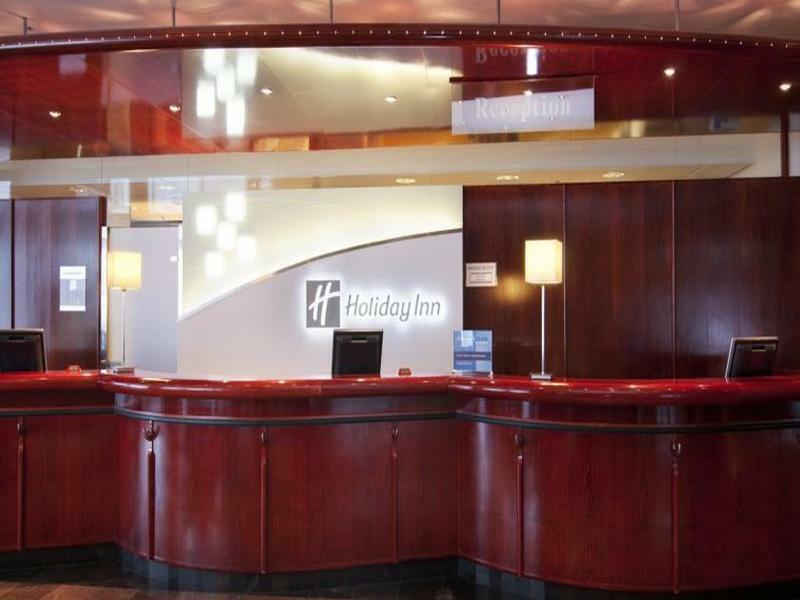 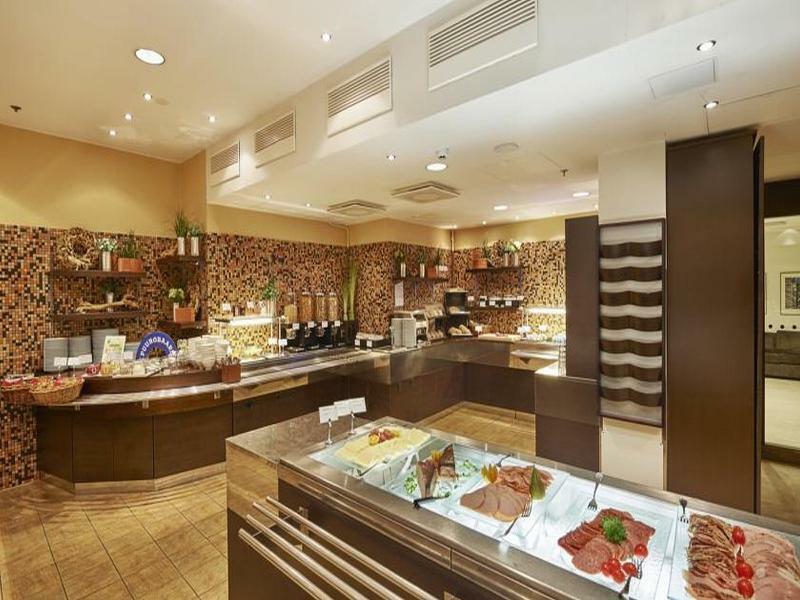 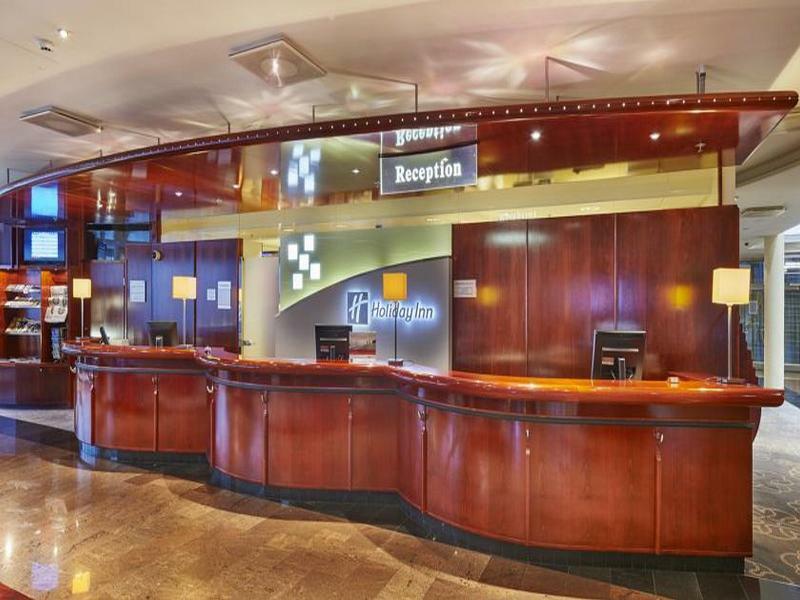 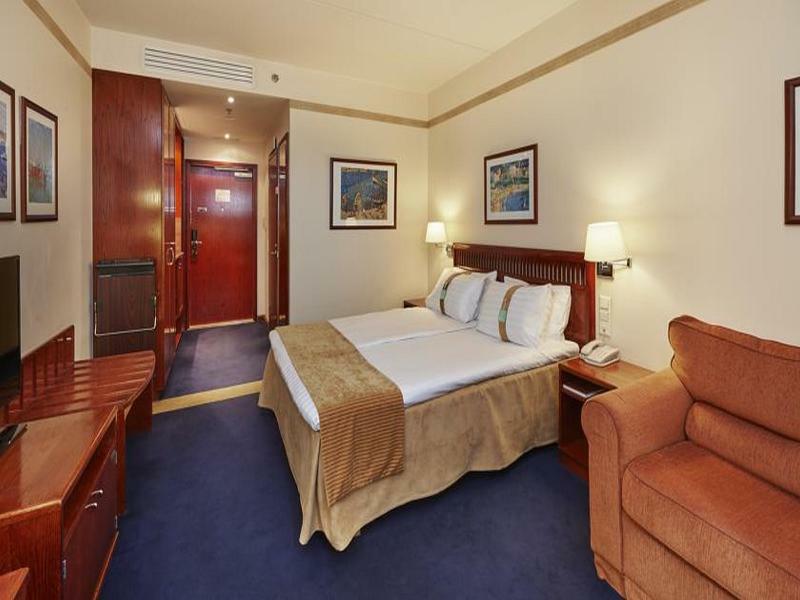 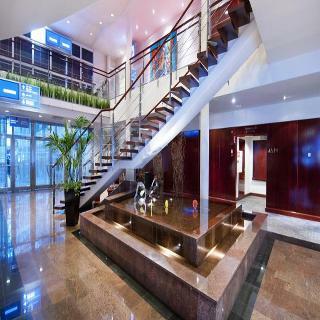 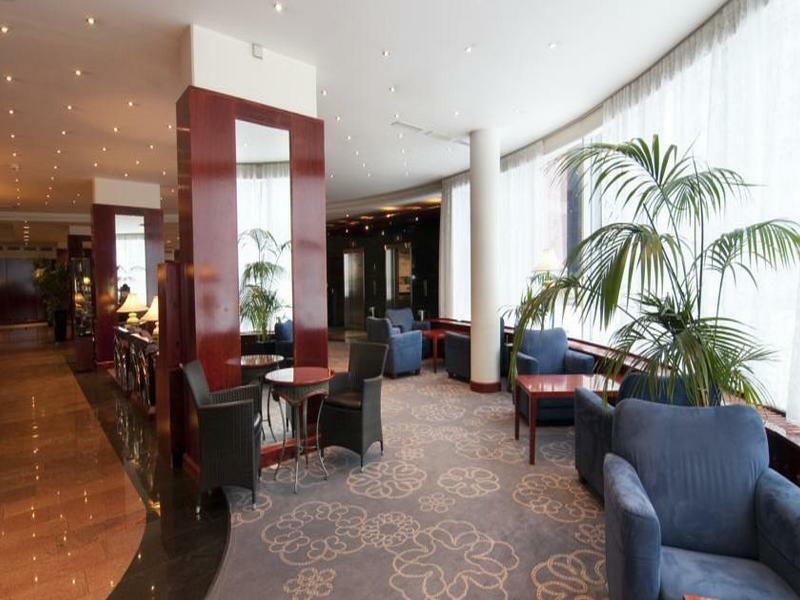 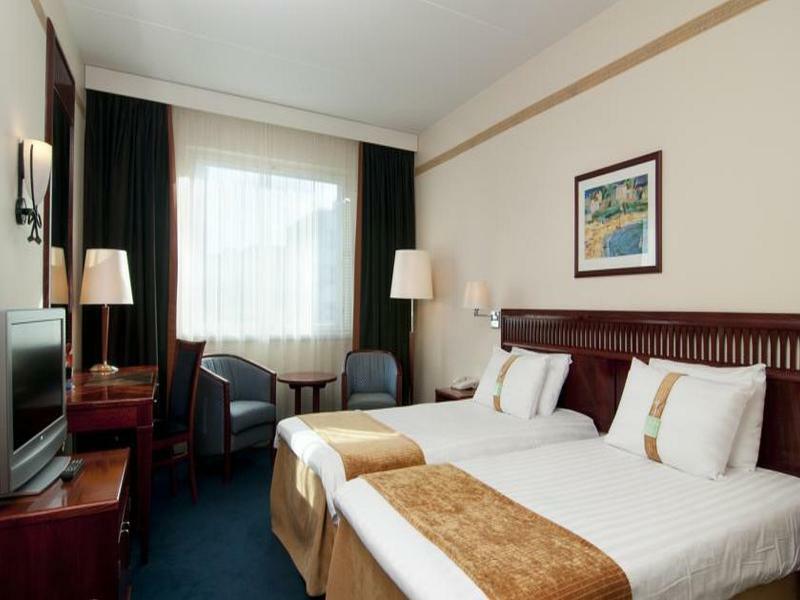 All guest rooms at Holiday Inn Helsinki Exhibition & Convention Centre have a work desk and a tea/coffee maker. The suites feature air conditioning, bathrobes and slippers. 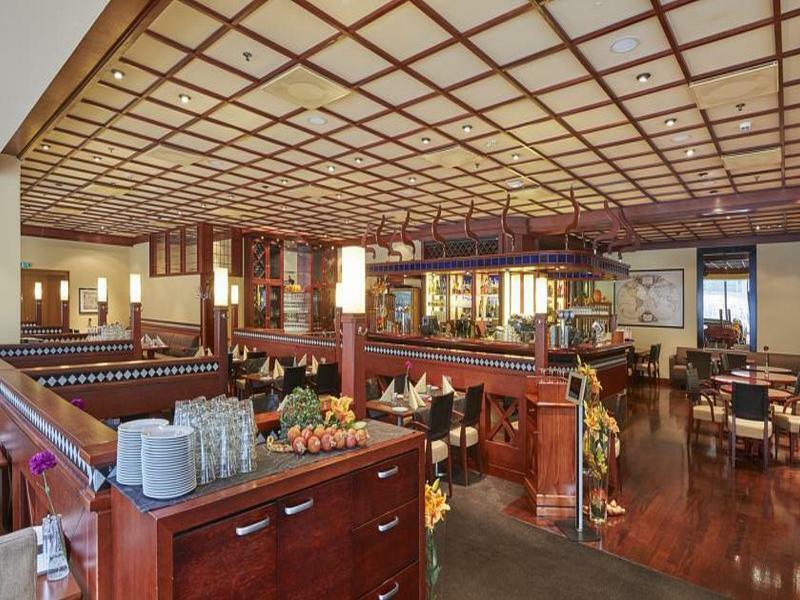 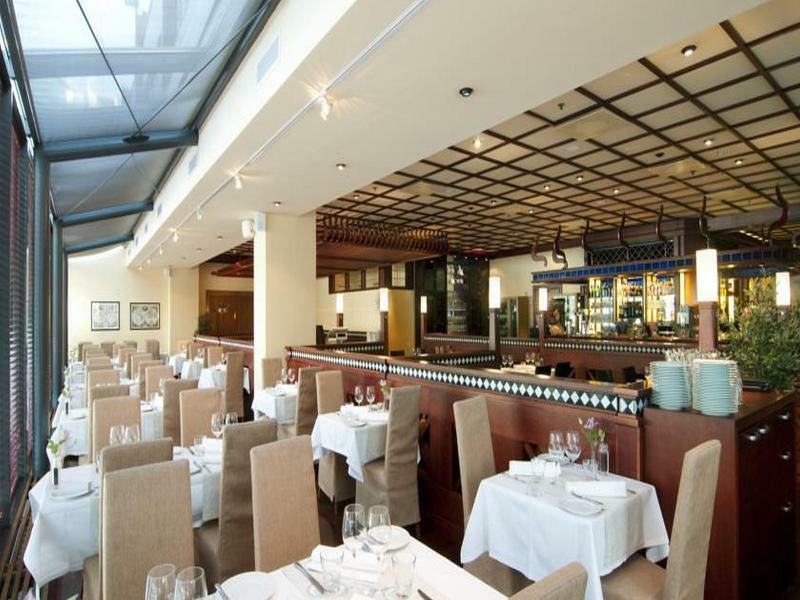 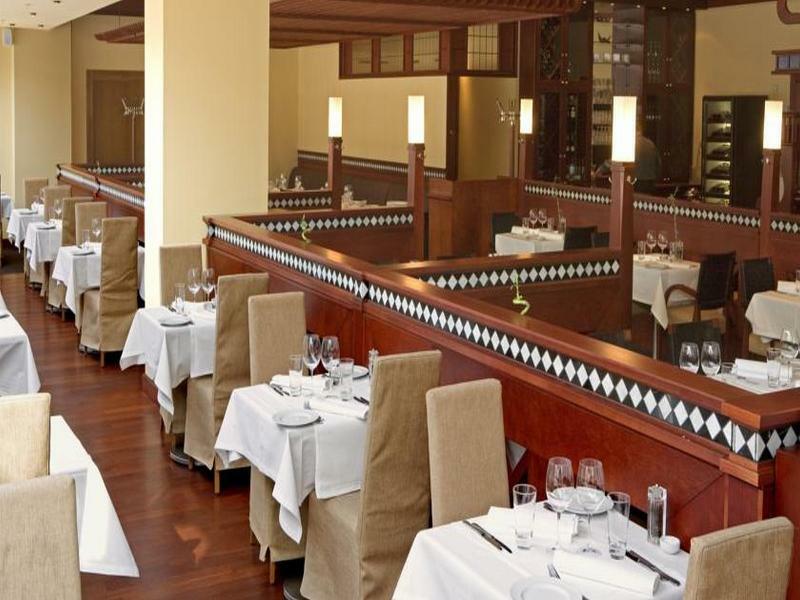 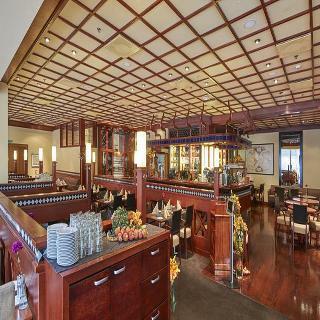 The Terra Nova Brasserie serves both Finnish and international dishes, as well as a children's menu. Children under 13 years eat for free when accompanied by a family member. Helsinki city centre is a 10-minute drive from the hotel. Pasila Train Station is only 400 m away.